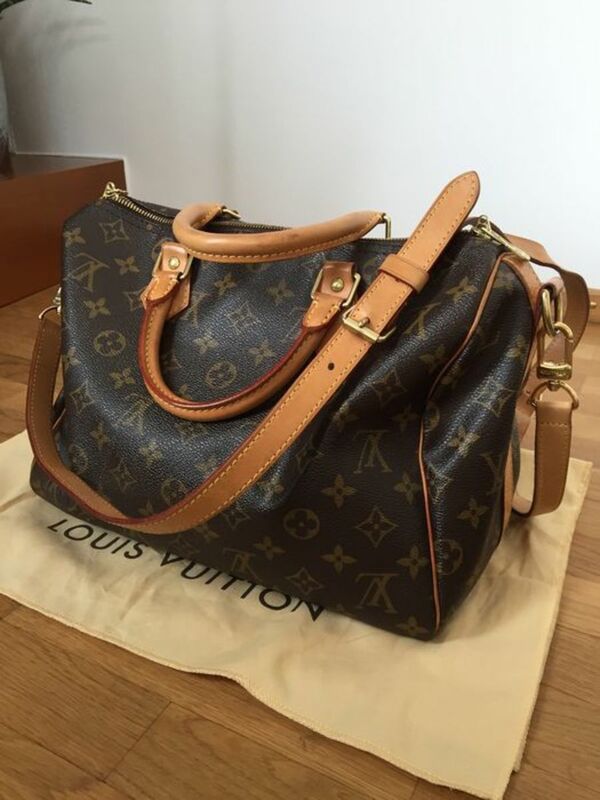 LV (Louis Vuitton) Speedy, Monogram, Damier Ebene, Damier Azur, Bandouliere or other styles? I love handbags for as long as I can remember. Let me help you pick out your dream bag! 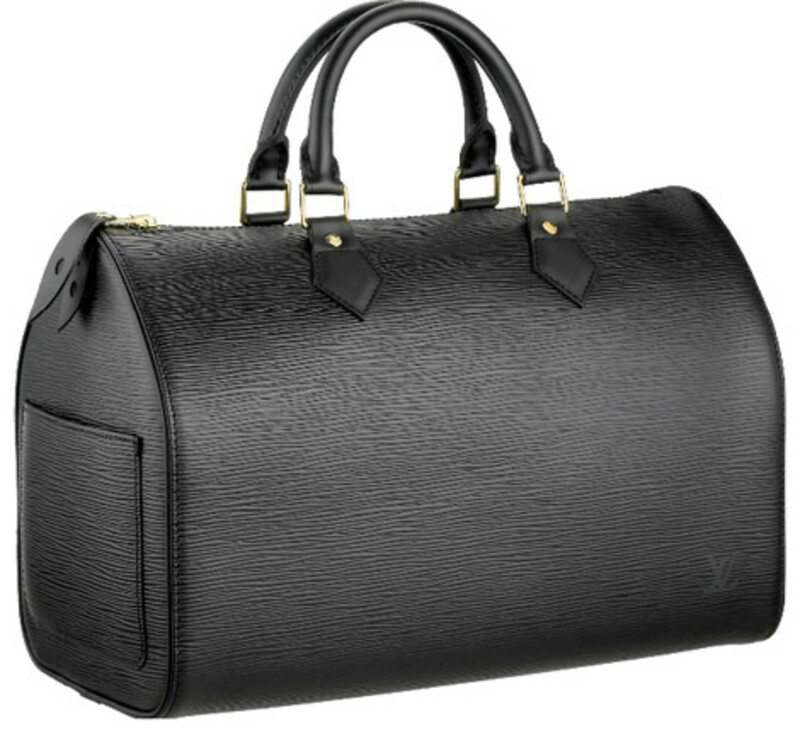 The Louis Vuitton (LV) Speedy is one of the most classic styles that has earned iconic status in the world of handbags. It is so chic to carry around this handbag to the mall, school, and workplace. 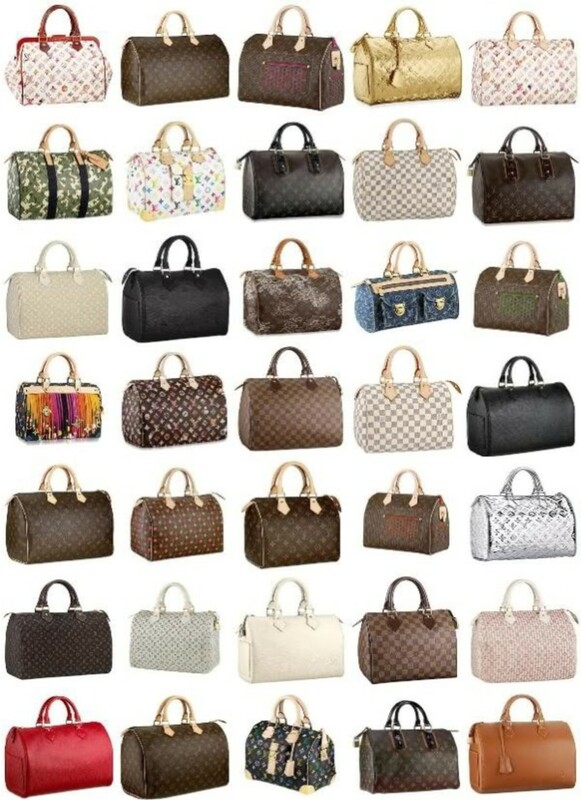 Louis Vuitton offers a variety of different Speedy handbags to satisfy everyone's taste and needs. 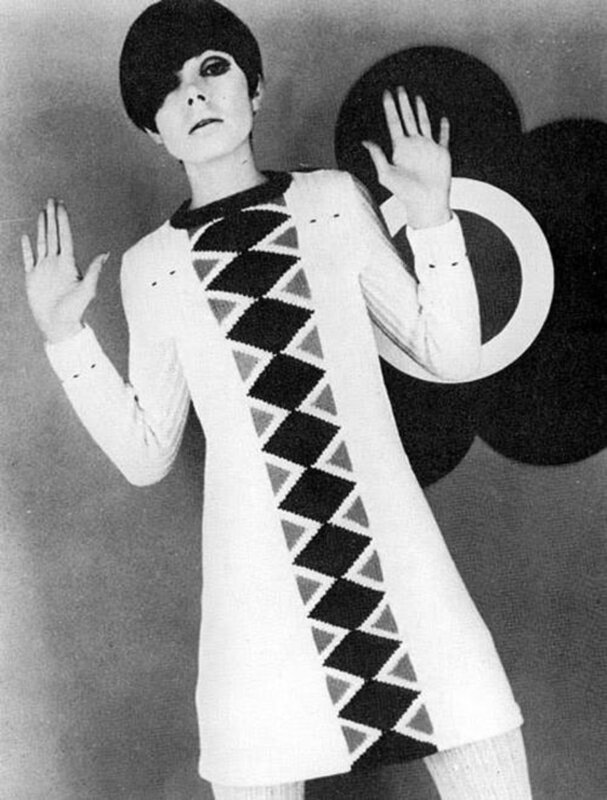 Are you ready to find the ideal Speedy right now? 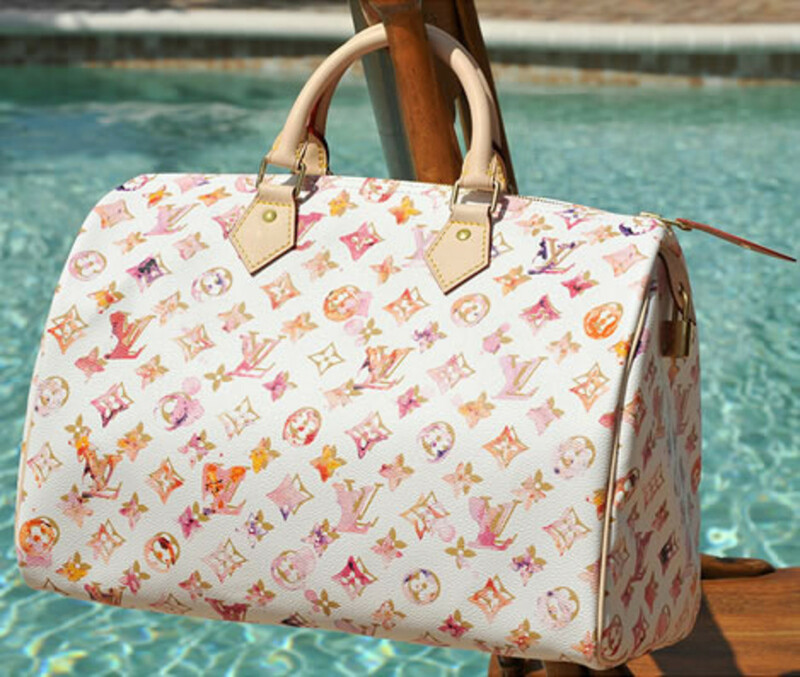 Out of all the ones that LV makes, you will for sure find the perfect one for yourself. Speedy comes in many sizes. I am a strong believer of handbags being proportional to your own body. Louis Vuitton Speedy comes in 25cm, 30cm, 35cm and 40cm. The Speedy 30 is the most popular size out of all because of its versatility. The Speedy 40 is very big and can be used for traveling. However, it only comes in the monogram print. Whichever size you choose to get should look good on you. For example, I am only 5 feet 3 inches and will not buy any speedy that is bigger than 30cm. Actually, the Speedy 25 looks best on my frame. Monogram print. This is by far the most popular print. It is the iconic brown and yellow with LV prints all over the handbag. The trims and handles are natural cowhide leather that will darken over time with usage. This bag is easily recognizable and frequently seen on celebrities. This checkered print is very stylish and a bit more subtle than the monogram print. The damier ebene has yellow and brown checkers with treated brown leather trims and handles. The handles will not darken over time because it is treated leather. The damier ebene print is a great everyday bag and very low maintenance (a little bit biased here because I have this handbag in the 30). The damier azur print is a spring / summer bag because it is cream and blue with natural cowhide trims and handles. Like the monogram print, the trims and handles will darken over time with usage. This bag is beautiful but a bit high maintenance because of the lighter print. You will have to be careful of dark denim because of color transfer. 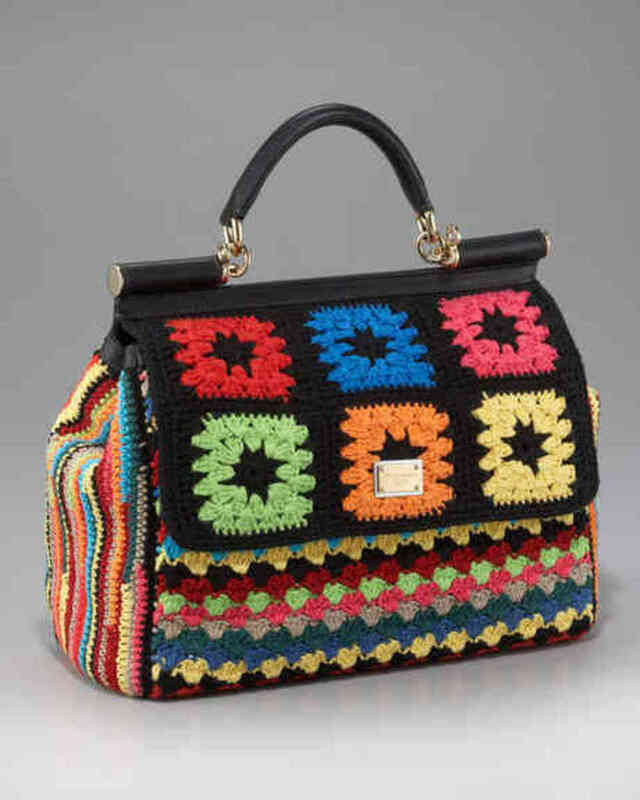 The multicolor Speedy comes in black or white as background colors. Both have the natural cowhide leather trims and handles. 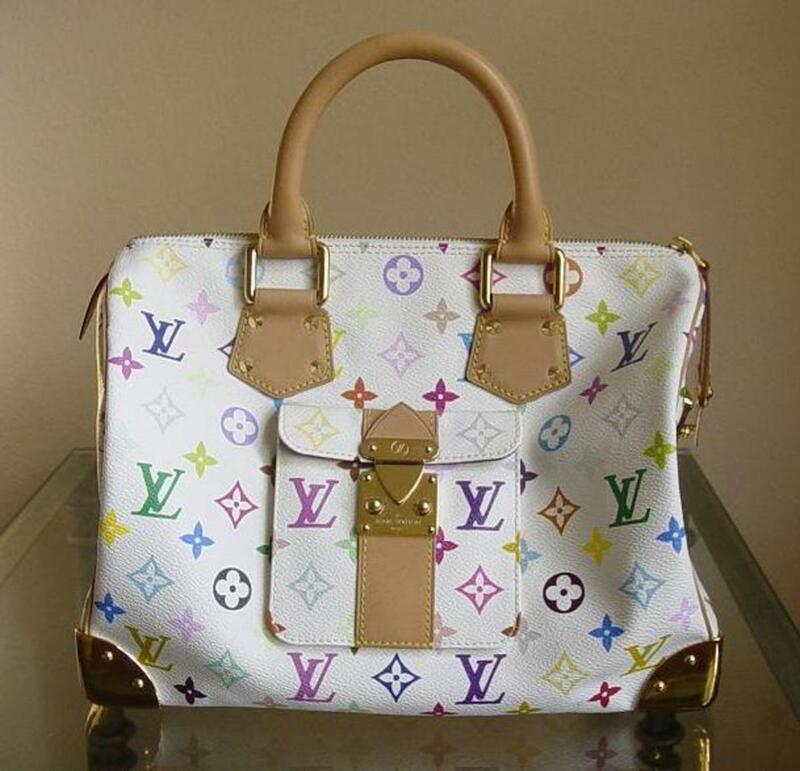 The LV monogram is printed in multicolor on the handbag. Each bag is slightly different because the canvas is not all the same when the bag is made. For example, the white multicolor can have more pinks and purple or more blue and green. You really have to go to the Louis Vuitton store to see which ones they have. The multicolor Speedy is a lot more expensive then the monogram or damier print. I do believe that certain handbags have age limits. This white one is especially suitable for a younger person. This is just my opinion; some people will not agree with this. They think that you can rock any handbag period; age is not a factor. If you think you can use it, other people's opinion should not matter at all. This is a very subtle version of the speedy. It does not have LV print all over the handbag and is very suitable for more formal occasions. It is more expensive than the monogram / damier print but cheaper than multicolor print. The Epi Speedy is suitable for all ages. If you get a black epi Speedy, you can still use it for the summer when you dress it up with a lighter colored scarf. Want a classic Speedy with a strap? The bandouliere Speedy was first released in 2011. Now, it is a stable along with the classic handheld Speedy. With practicality in mind, this bag is perfect for everyday use as well as classic occasions. The added shoulder strap makes it more user friendly than the classic Speedy. 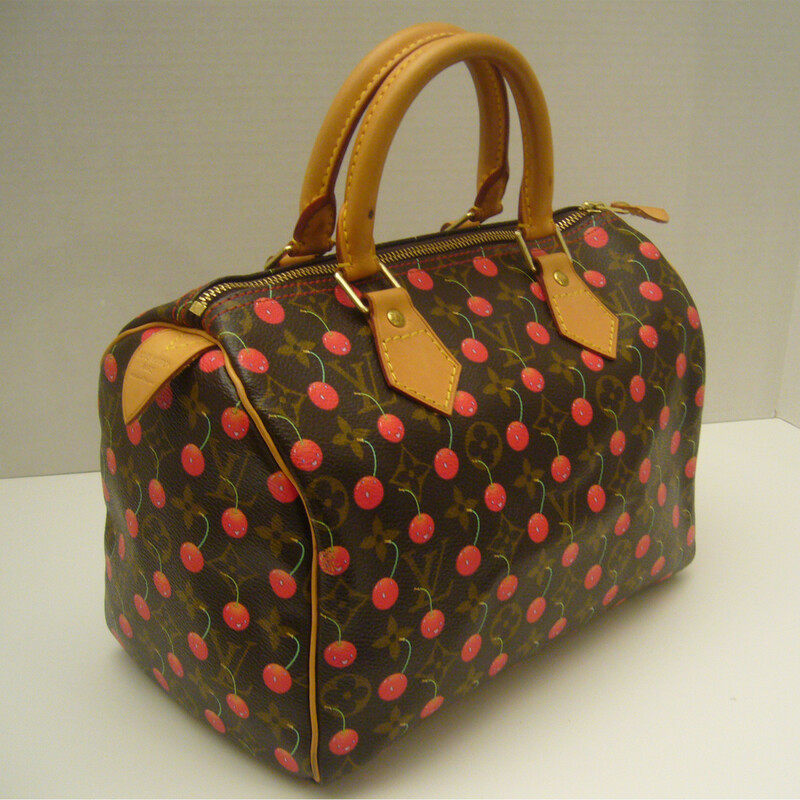 The monogram idylle print Speedy with 3 different background colors. This handbag is especially practical for everyday use because it has a strap. You can carry it over the shoulder when you need to use your hands. However, the idylle Speedy is more expensive than the basic monogram color. The limited edition watercolor Speedy was released in 2008 (35cm in US and 30cm in Asia). This is a gorgeous handbag and came in two background colors white or black. The white is especially pretty because of the watercolor effect and lighter cowhide trims / handles. The black one is pretty too and more suitable for a mature person. You won't be able to buy the watercolor Speedy at the local Louis Vuitton store anymore; you will have to get it online used. 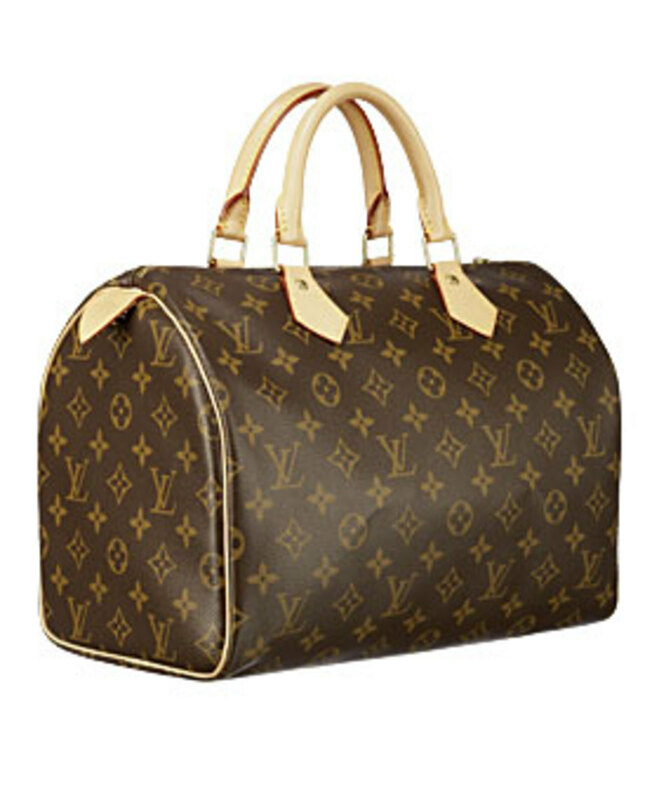 Other limited edition speedy – Over the many years, Louis Vuitton released many limited edition of the speedy. The Louis Vuitton store is no longer selling them right now but you can still find it online via private sellers. For those that are not very experienced at identifying the fakes from real, you should not purchase any from online sources. Some of these limited edition LV speedy include: Cherry speedy, Perforated speedy, Stephen Sprouse graffiti speedy, Monogramouflage speedy and many more. Which LV speedy do you have? other speed that is not listed here!